It may be debatable when German touring-car racing was at its peak, but there's no doubt some of the best road-car racing of the past four decades happened under the BMW roundel. Soon, there will be a film celebrating the cars and the drivers who made them legendary. 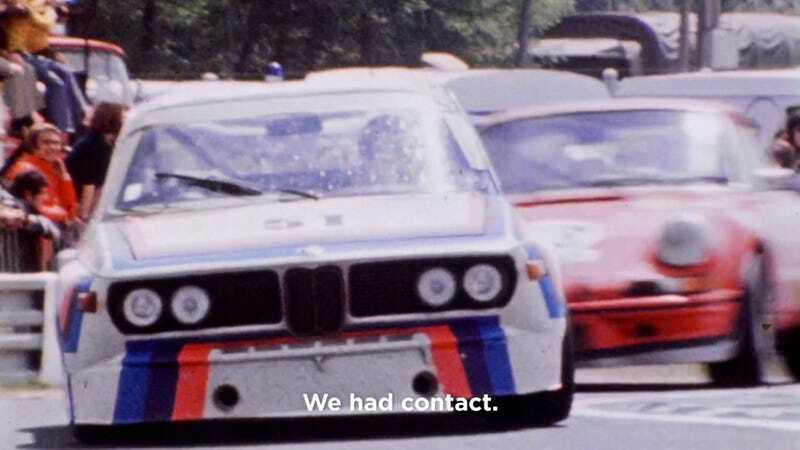 It's called Adrenalin: The BMW Touring Car Story, and it'll be coming out soon on video-on-demand and, for the non-streamers, Blu-ray DVD. The trailer is out, now, however, and it's got the kind of vintage motorsports footage that will bring everyone to the fence. Here it is. Watch it, and salivate.